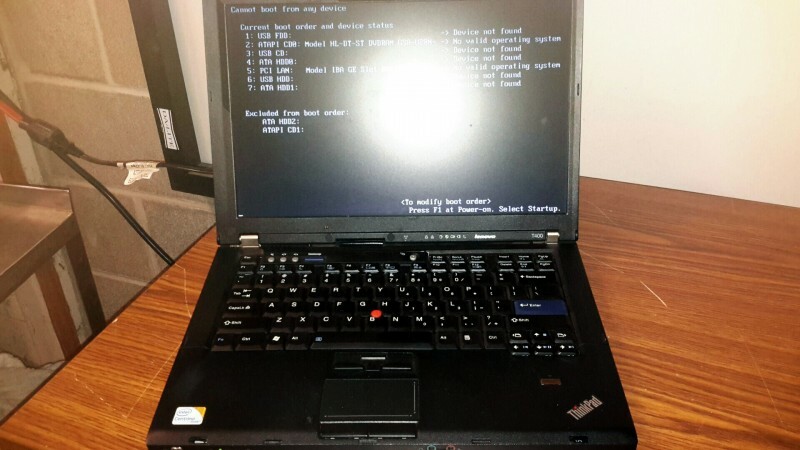 Description: Lenovo T400 laptop - 1 each. 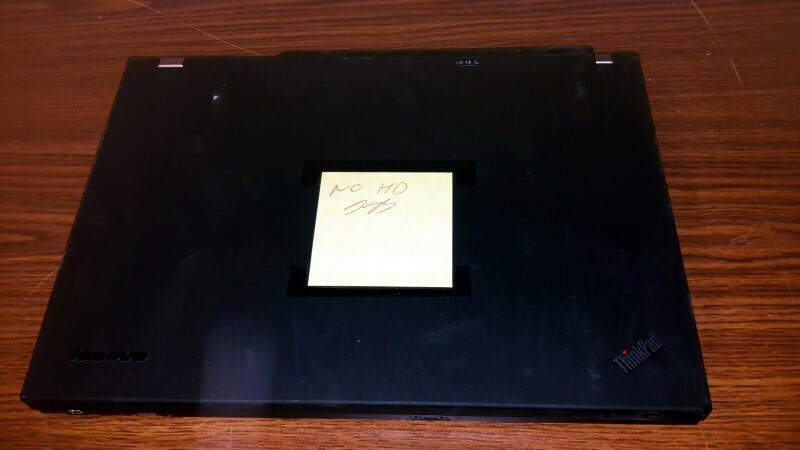 No OS, harddrive, or power cord is included in this lot. Bag will be provided. Pictures are stock photos.